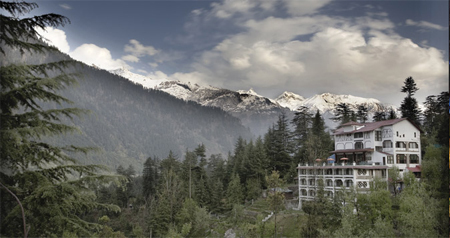 Hotel Snowcrests Manor is a lavish property located on the highest point of Manali, away from the hustle bustle of the city life. 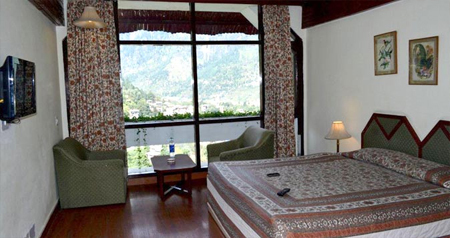 The hotel is enclosed by soothing and tranquil surroundings which will give you a pleasant feeling from within. 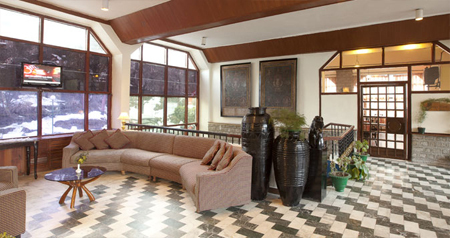 It is one of the ideal residences for both business and leisure travelers to spend your vacations at ease. Spare your free time by playing various indoor games like pool table, table tennis, dart board and basket ball available within the premises. Terrace bar is here to relax and enjoy with family and friends while setting up bonfire/barbeque. The hotel maintains well-appointed gymnasium, so that you don't miss out from your everyday workout routine. 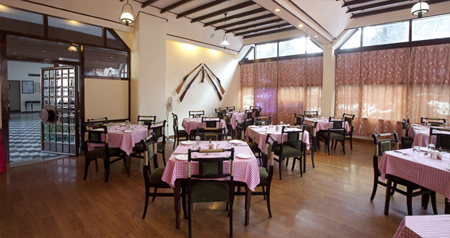 For formal meetings and special events it has a splendid multi-purpose hall, which has a capacity of 120 people. 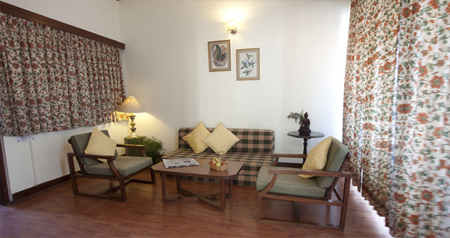 The property offers great housing facility with 32 rooms, which are spread over 5 floors. All are beautifully decorated with modern interiors and feature large floor to ceiling windows to get a view of picturesque surroundings. Guests can stay connected with their dear ones by using free Wi-Fi service available in the lobby area or by visiting to on-site Cyber Café. 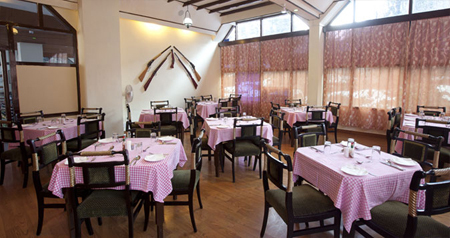 Unwind yourself at the on-site multi-cuisine restaurant Rendezvous, serving array of mouth watering food items. 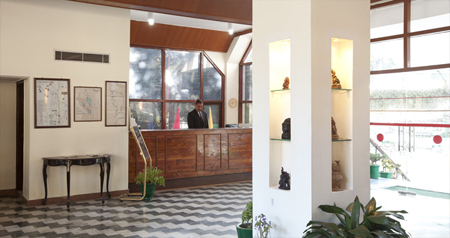 The hotel offers stay in its 32 spacious and delightfully designed rooms, which are well-equipped with necessary amenities for constant comfort. 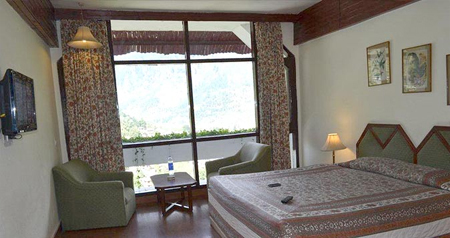 Guests can enjoy panoramic view of the surrounding area from the large windows. All these rooms are classified into four types: Standard Rooms, Suite, Deluxe Room and Family Suite. Attached bathrooms come with necessary amenities and toiletries. For no charge, a reservation must be canceled 15 days prior to the planned date of arrival. One night's charge will be imposed for cancellations expected up to 8 days prior to coming. Full stay charges will be imposed for cancellations expected within 7 days prior to coming. For all reservations, a non-refundable deposit, equal to 100% of the total accommodation charges, is needed at least 45 days prior to arrival or within 2 days of the reservation being made. The reservation will be canceled, if the advance payment is not received.